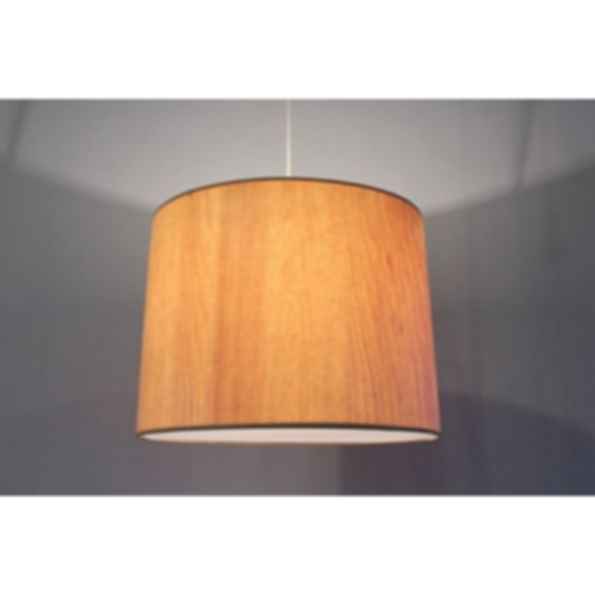 A naturally pleasing light source in beautiful wood veneer. 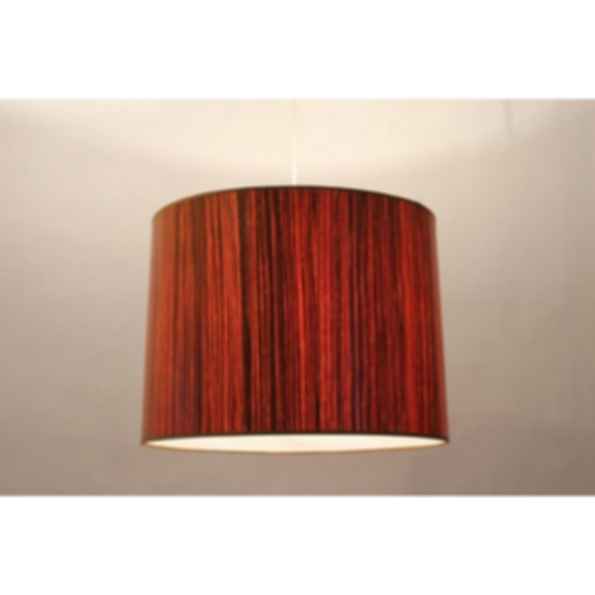 With finishes in Maple, Cherry, Wenge, Zebrawood, Birch, Pama and White Linen. Lampa was formed by Marta Baumiller and Cliff Baldwin in 1991. We are located in a renovated potato barn in Aquebogue, New York since 1995. Our commitment to sustainable design is evident throughout our product line. 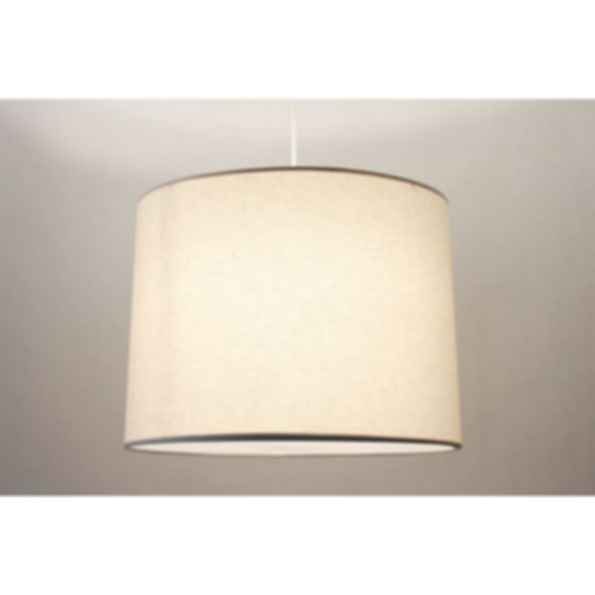 All Lampa products are handmade in the U.S.A. 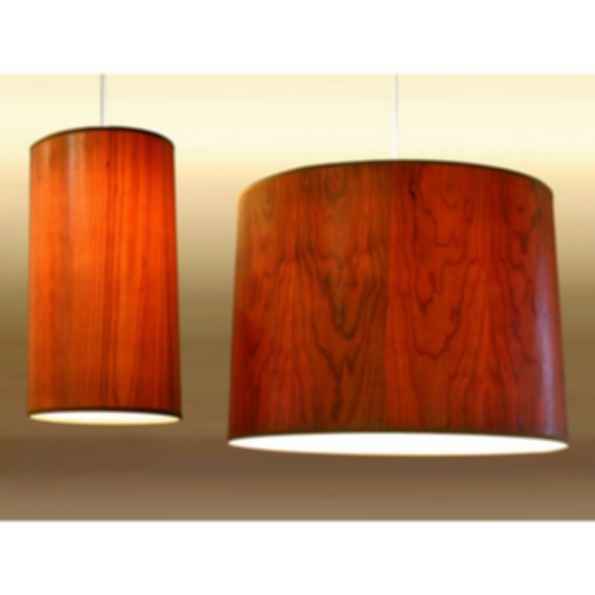 The Lampa Think Green Program is a primary component of our design philosophy.